Geri-Fit: Mon & Wed 1:15pm. 45-minute, evidence-based group strength training class for older adults. 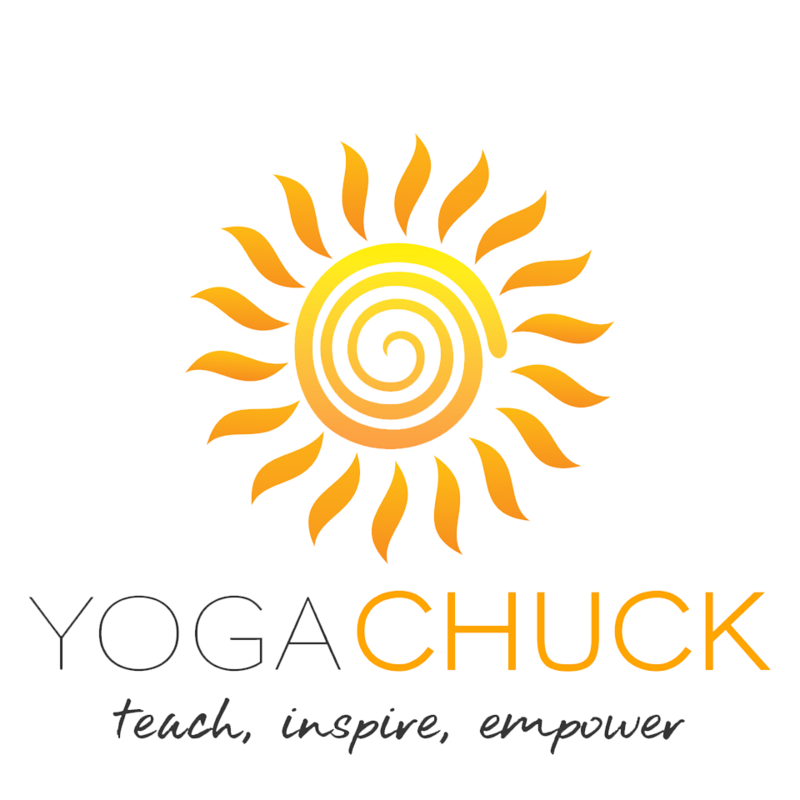 Free Introductory Yoga Class: 2nd Saturday of each month at 8:am. Moving Toward Mobility: 2nd Saturday of each month at 9:30am. A free class offered for those who experience limitations in their physical condition. These limitations may stem from chronic conditions, illnesses such as stroke, Parkinson, Multiple Sclerosis, injury, arthritis, etc. This is a Chair class. Located at 384 W. Market ST. Tiffin, Ohio. Same strip mall as Napoli Pizza. I’m available for Speaking Engagements, Health Fair’s and Company Wellness programs, Integrative Therapist and/or walk through of simple healthy/therapeutic Yoga practice, meditation/relaxation, and more. UZIT Treatment (Urban Zen Integrative Therapy): I’m a certified UZIT Therapist using the healing modalities of Yoga Therapy, Reiki, Essential Oil Therapy and Contemplative Care. These modalities are uniquely designed to address the classic symptoms of illness: Pain, Anxiety, Nausea, Insomnia, Constipation and Exhaustion. I can work in a Hospital, Nursing Home, Patients Home, Workplace, Hospice or at my studio. Private Yoga Lessons, Reiki, UZIT: 384 W. Market ST. Tiffin, Ohio. You will improve flexibility, strength, balance and increases body awareness, breathing, stress management, coordination, balance, circulation and more. Almost everyone with any limited mobility issues, illness and/or injury can walk into this class and begin enjoying the benefits of the gentle poses anytime. A pain-free comfortable, relaxed and fun class.